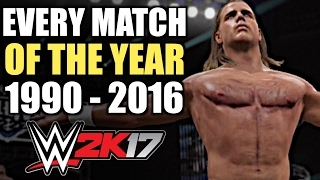 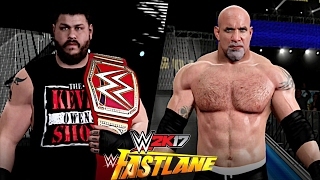 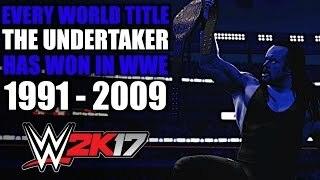 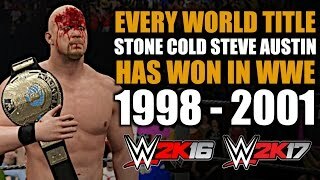 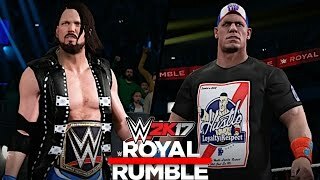 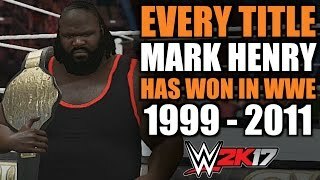 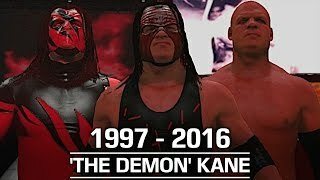 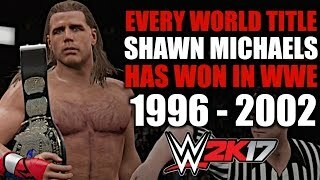 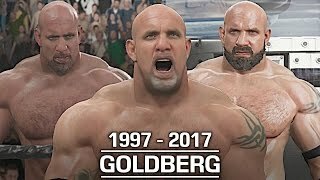 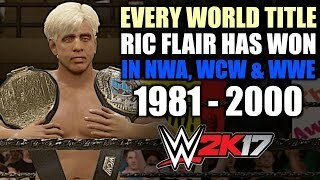 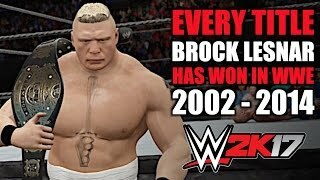 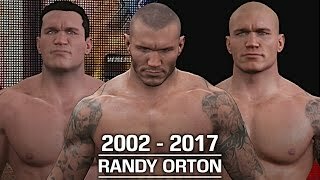 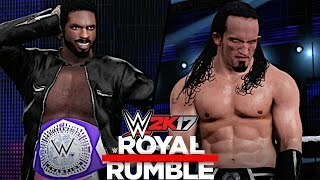 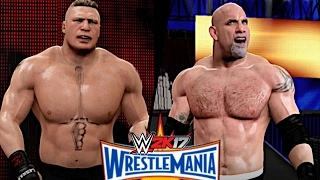 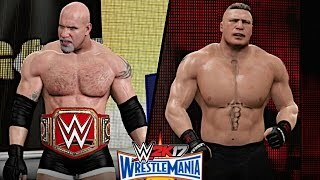 Anything WWE Gaming related, you will find it here! 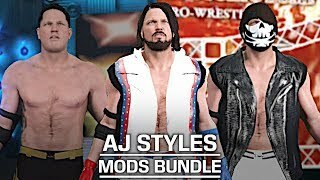 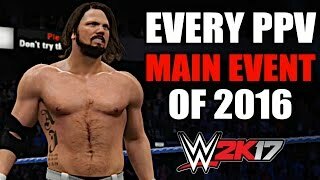 You will find WWE PPV Match Simulations, Creation Showcases, Road to WWE 2K Series, Match Highlights, WWE Moments Recreated, and other WWE 2K content! 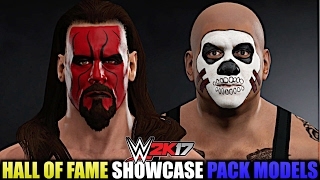 WWE 2K17 HoF DLC: All Models from Hall of Fame Showcase Pack in Superstar Studio! 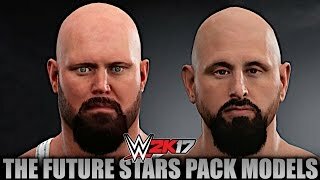 WWE 2K17: All DLC Models from Future Stars Pack in Superstar Studio! 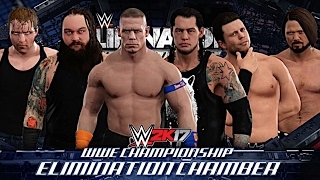 WWE 2K17: Every Match From John Cena's US Title Open Challenge In 2015! 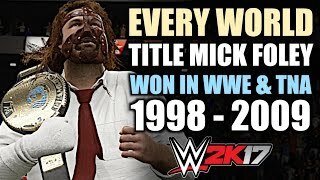 WWE 2K17: Every WWE Women's Title Change of 2016!